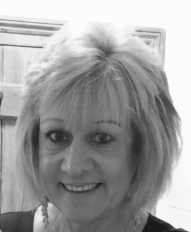 Having studied Accountancy and Teaching at Brighton University and then AAT whilst working for a well-known local business, I decided bookkeeping was the area I enjoyed the most. I have a keen interest in small businesses and self-employment. 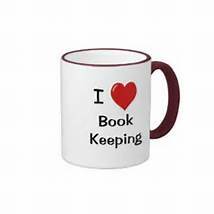 I also offer bookkeeping training on Sage software. My clients include: builders, plumbers, farmers, property owners, landscape gardeners, mechanics, carpenters and a local garage.